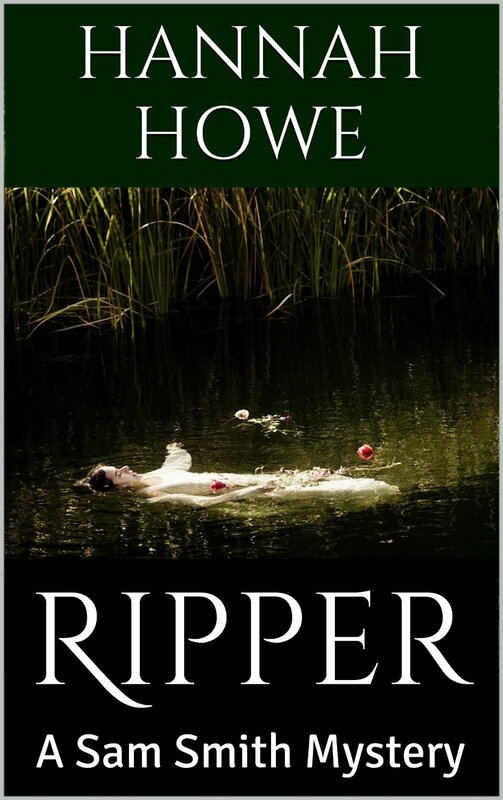 Another five star review for Ripper! Sam Smith sets out to find a modern-day Jack the Ripper, who’s murdering prostitutes, then leaving them floating in a river with rose petals strewn around. When a murder victim is a friend, she digs deeper, uncovering truths about herself and the murderer that she might have preferred to never know. This story is written in first person, which makes you feel as if you are investigating the murders right along with Sam. It’s well written, thought-provoking with its psychological insights, and keeps you wanting to read through the night. The story includes tidbits from previous books, but it’s a stand-alone novel. You’ll want to curl up in a comfy chair and read cover to cover, then go back and read the earlier books if you haven’t already done so.